Fibromyalgia is a disorder that occurs in muscles. 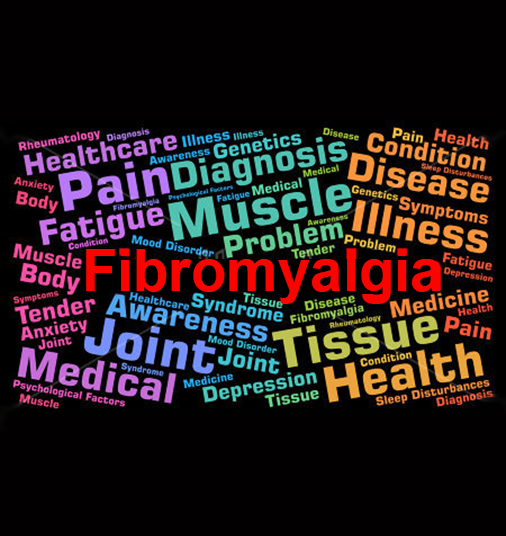 Those with fibromyalgia experience widespread musculoskeletal pain, some tenderness in certain areas and often fatigue. Fibromyalgia causes individuals to have stiffness, headaches, numbness or tingling of hands and feet, and troubles sleeping. Fibromyalgia can lead to additional conditions such as irritable bowel syndrome (IBS) or restless leg syndrome. Women are much more likely to develop fibromyalgia than are men. Many people who have fibromyalgia also have tension headaches, temporomandibular joint (TMJ) disorders, irritable bowel syndrome, anxiety and depression. If you or someone you care for suffers from fibromyalgia, you may be eligible for a large refund from the Canada Revenue Agency through the Disability Tax Credit program. We are Disability Tax Credit experts and have experience working with thousands of Canadians with a multitude of medical conditions. We would be happy to discuss your specific case with you and help determine if you may be eligible to claim the Disability Tax Credit, and receive a refund from the Canada Revenue Agency. Contact Us Today!